Does the Business Expansion Loan require a personal guarantee? It does not. It is an unsecured loan. Is the Business Expansion Loan based on CC processing? No. Based on business bank statements with deposits per month totaling more than $20k and a fico above 650. Out of the bank deposits on a weekly basis. Yes. Rates are determined in underwriting and can start as low as 9.99%. The rate is equal to the annual cost of the loan including the origination fee, expressed as a percentage. For ease & convenience, the rates are included in your payback quote so you don’t have to keep track of all these numbers. Yes. 2.5% if paid prior to half the term of the loan. What merchants are better suited for Business Expansion Loans vs. Working Capital? Merchants that have higher fico scores, better overall credit, high monthly bank deposits, and a longer duration of time in business. 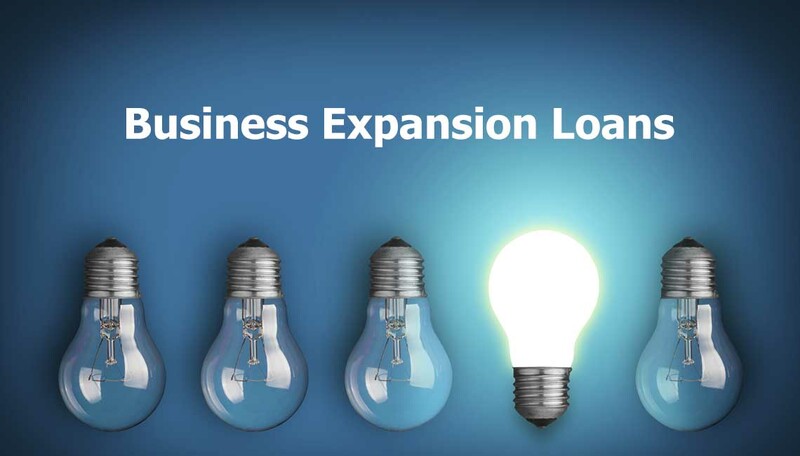 Business Expansion Loans vs. Working Capital Loans? Based on business bank statements with deposits per month totaling more than $20k and a fico above 650. Amortized loan with a fixed interest rate whereby payments are remitted weekly. Fixed term 18 & 24 months. Time in business is greater than 2 years. Why would someone choose a Business Expansion over a Working Capital? The merchant is likely bank eligible & prefers a loan program with comparable terms & typically higher offers, but seeking a faster approval process than working through a traditional bank. When do we know exactly the terms of the loan? Once you complete the application and submit all of the required paperwork we then figure out the funding that is best for you. Once underwriting approves your loan we provide you with the exact terms and loan options. There are no hidden fees, no surprises, and no application fees. Submit your application today.